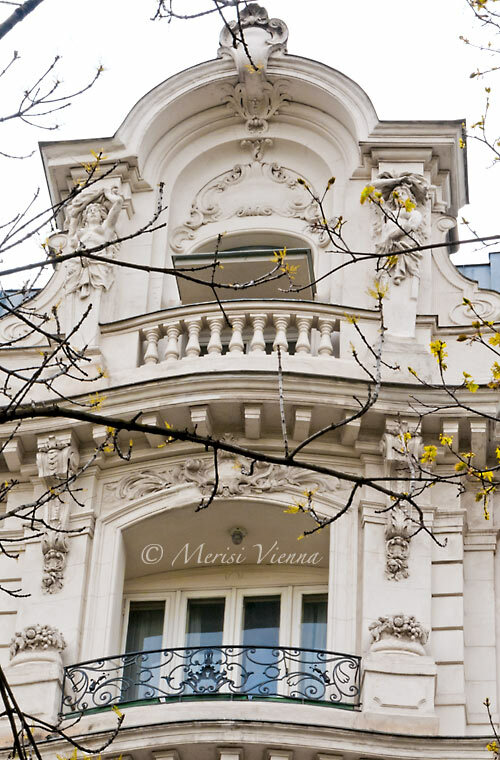 Merisi, the springtime glimpses of Vienna that you've been sharing with us are quite lovely. 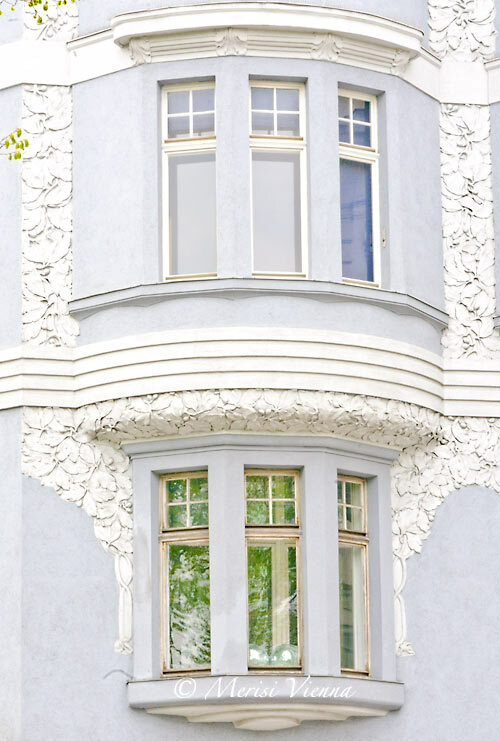 I love the light touch of the accent colors that have been appearing in these posts. That first shot is a stunner! Oh, how I love your city! 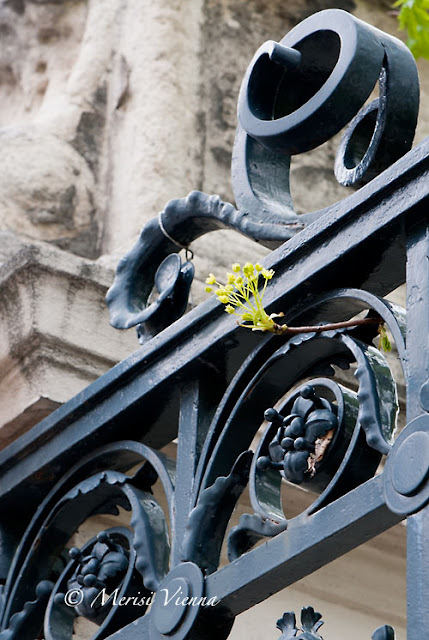 Beautiful details everywhere, and thank you for capturing these and sharing with such lovely photos!